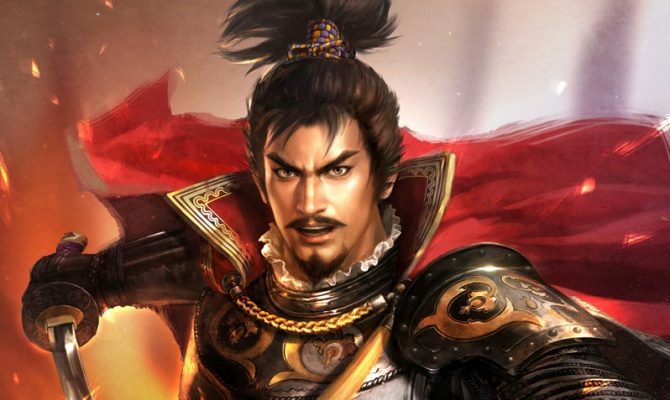 The long-running historical strategy series Nobunaga's Ambition celebrates today its 35th anniversary, and Koei Tecmo announces a new shipments milestone. 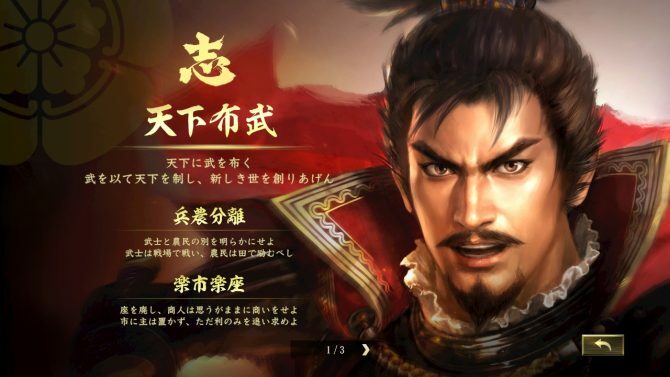 Nobunaga’s Ambition: Taishi shows its strategic gameplay features and deep menus in new trailer. 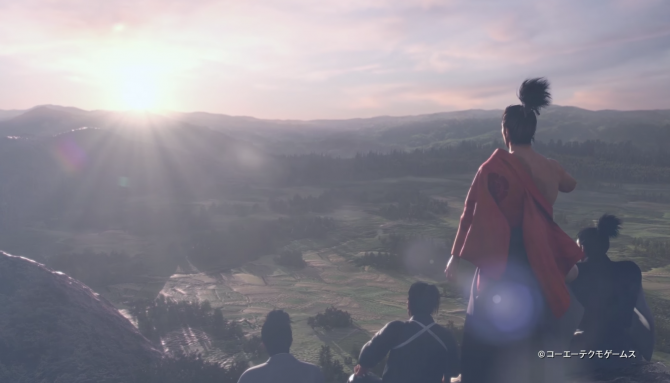 Nobunaga’s Ambition: Taishi laucnhes in Japan in November, and just got its first trailer and a lot of screenshots. Koei Tecmo unveils its new game Nobunaga’s Ambition: Taishi, for PS4, PC and Nintendo Switch. 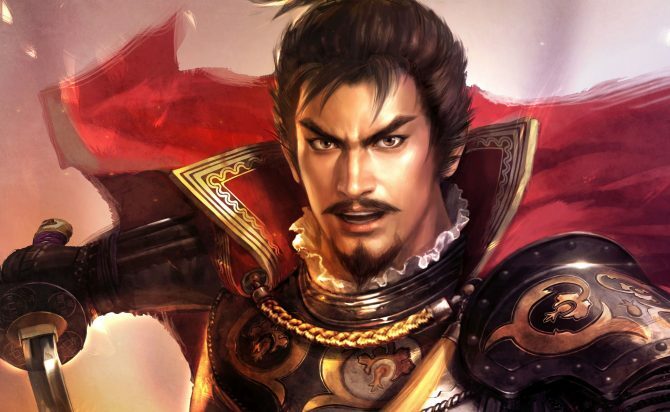 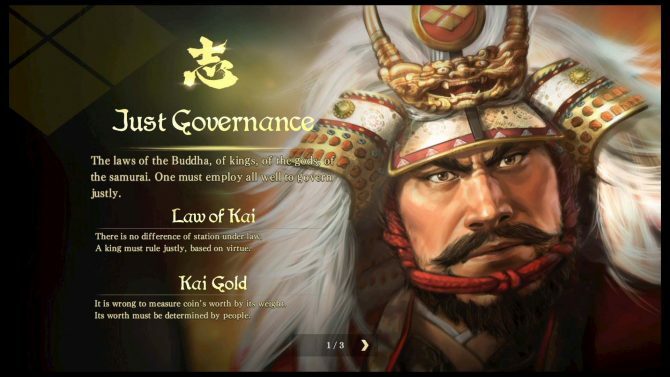 The New Nobunaga's Ambition game by Koei Tecmo will abandon the older generation of PlayStation consioles, and will come to PS4, PC and Nintendo Switch at the same time. 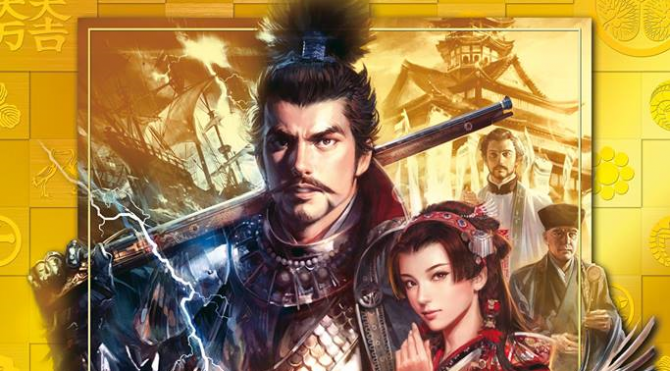 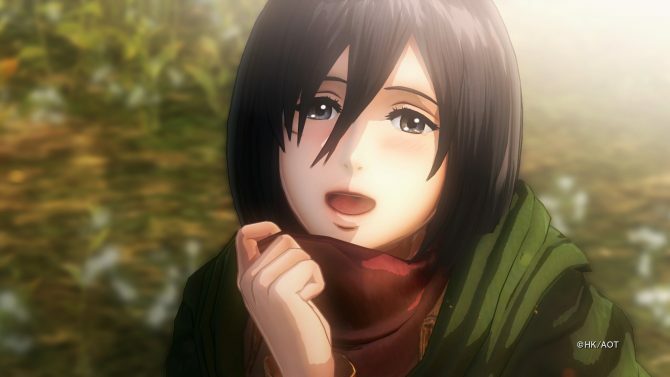 Koei Tecmo brings forth a new chapter of the Nobunaga's Ambition series, for PS4, Switch and PC.